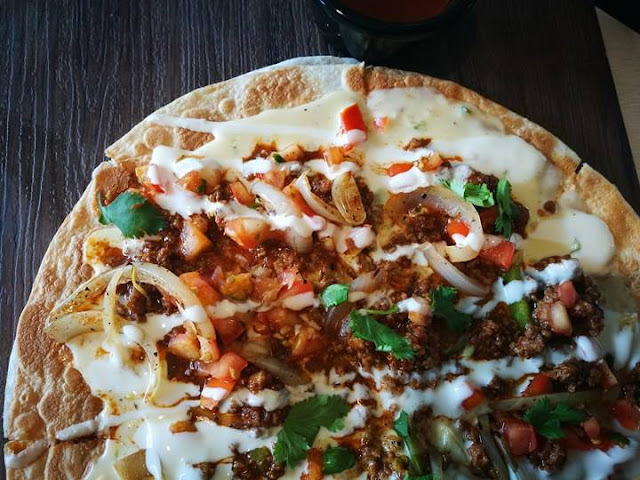 When you are craving for tex-mex food this summer. Think Nachos, Burritos, Tacos, Quesadillas, Pizza, Stacks, Chipotle, Salads and Sauces to partner with everything in their menu. 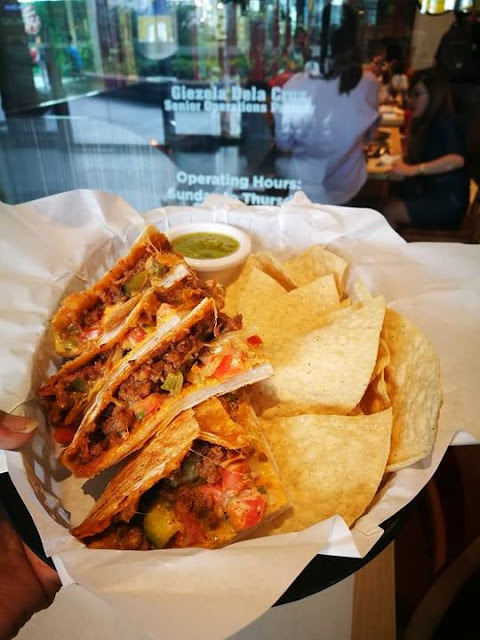 Satisfy your craving with the Most Popular Mexican Restaurant in the US by visiting its first branch in Uptown BGC. 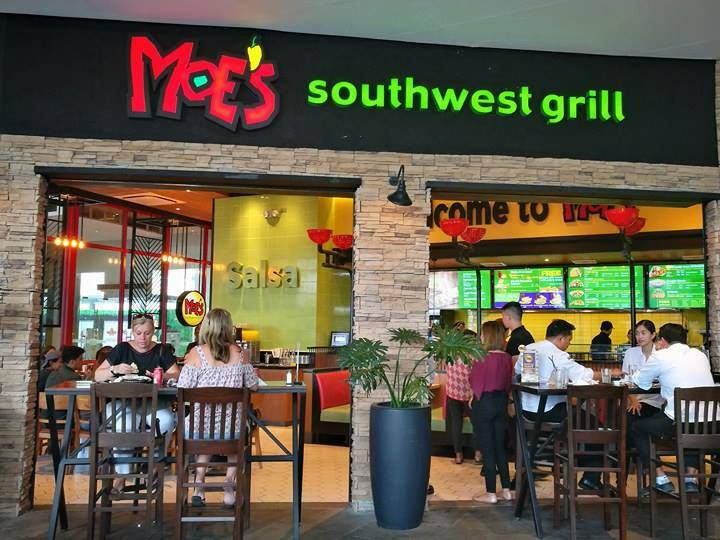 Yes, Moe's Southwest Grill is right here in Manila! I got an invite to try out Moe's Tex-Mex food last April 6 at Uptown BGC. Who is Moe and why Moe's? Moe is an acronym for Musicians, Outlaws, and Entertainers. 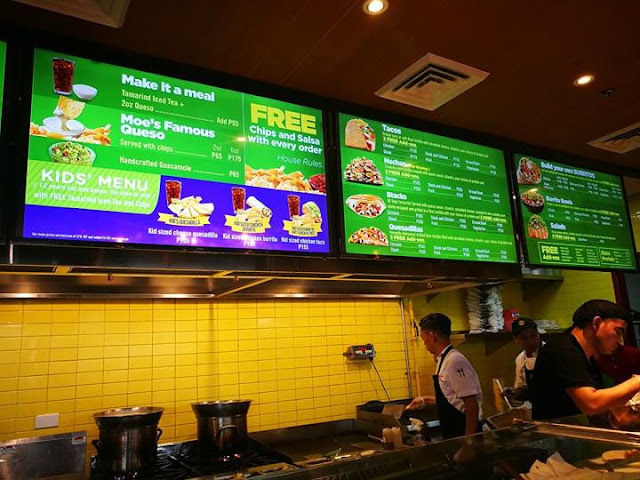 It is located on the 3rd level of Uptown Mall in BGC. 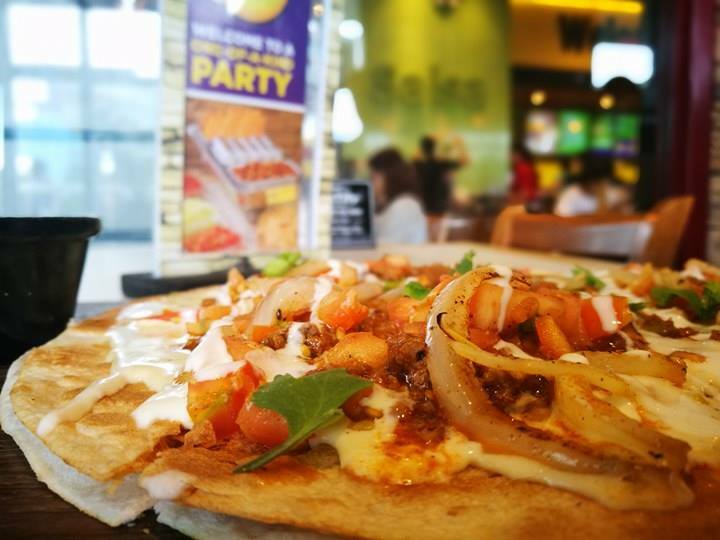 The place has a nice interiors with Mexican upbeat vibe to it. 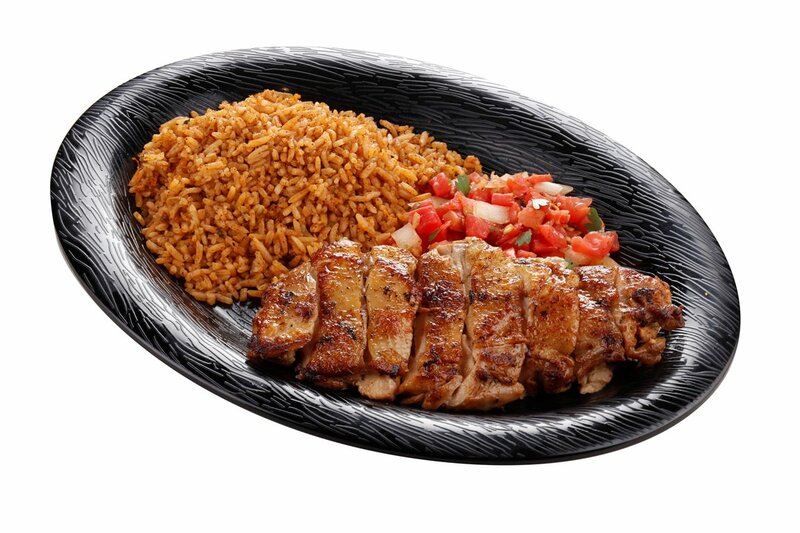 Not to mention, the food is deliciously affordable. Since Nachos is one of my comfort food. 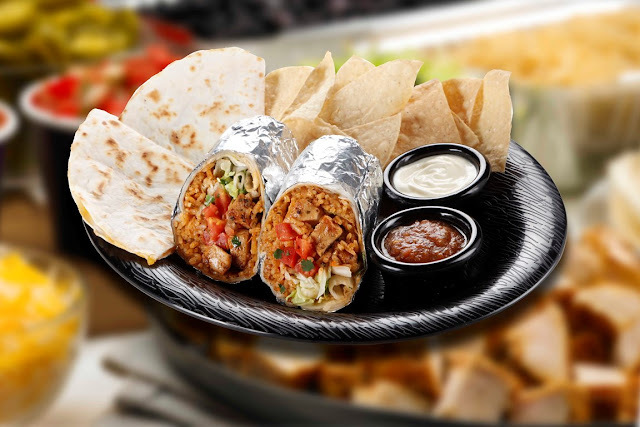 I ordered it together with Moe's famous quezo, Chicken stacks and Chicken Chipotle. Too bad, chicken chipotle was not available during that day. I love that they have come up with sauces to partner your nachos, buritos, tacos and pizza. 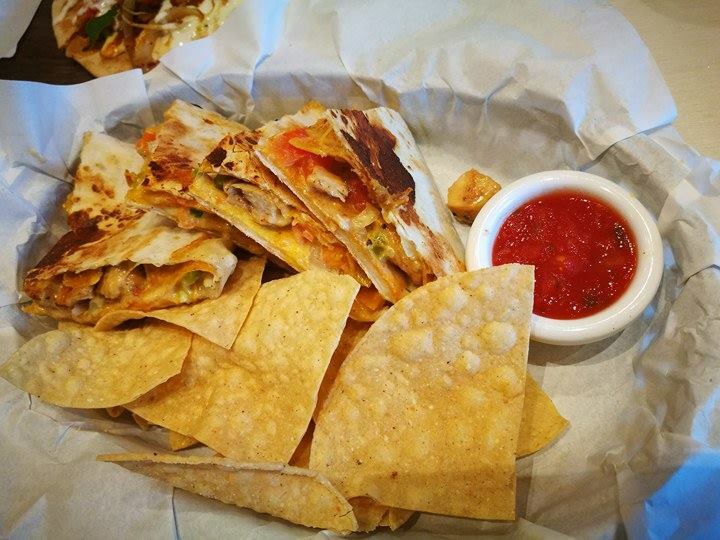 I swear Moe's famous quezo is addicting and good to partner with almost anything in the menu. Its a pick-me-upper kind of cheese sauce. I love how creamy it is and not salty. 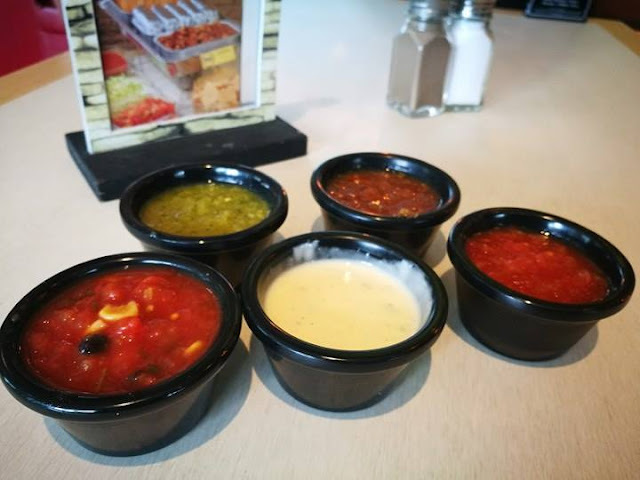 Its my personal favorite sauce from their menu. 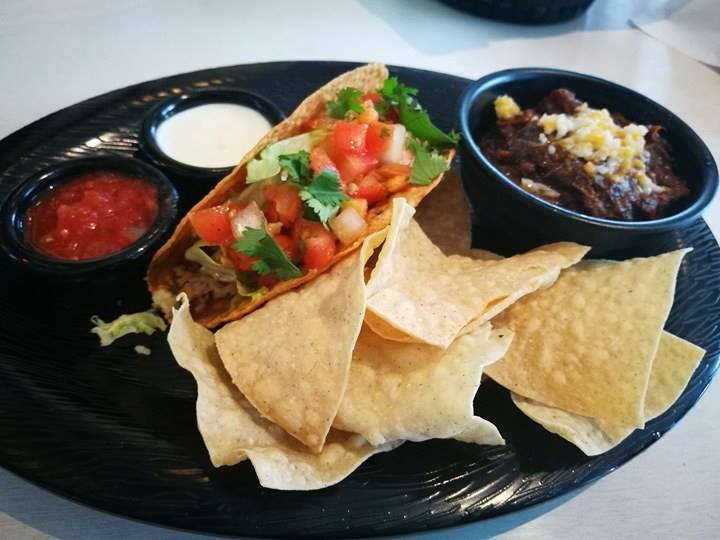 There are combo meals in the menu like (think tacos + burritos+ nachos), solo orders of chicken and pork dishes, pizzas, enchiladas. 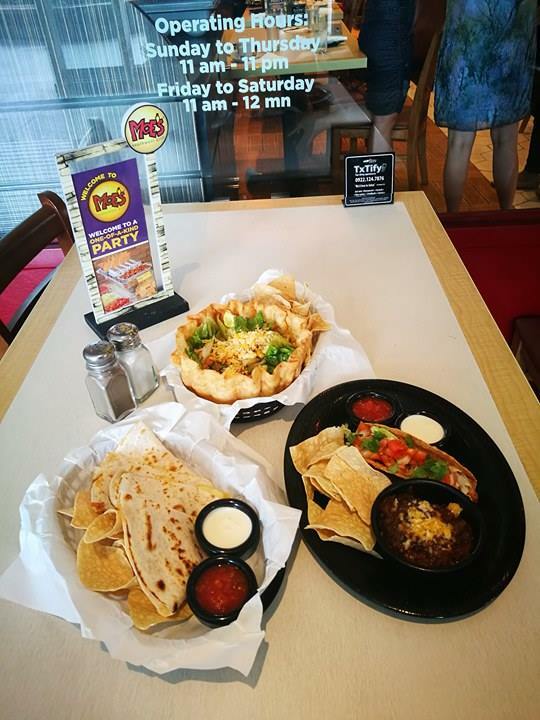 If you’re craving for tacos, here are Moe's delicious choices: 2 Bundle Taco Rockin Combo, Chicken Taco + Chili Con Carne and Chicken Taco + Quesadilla. For Burrito lovers! 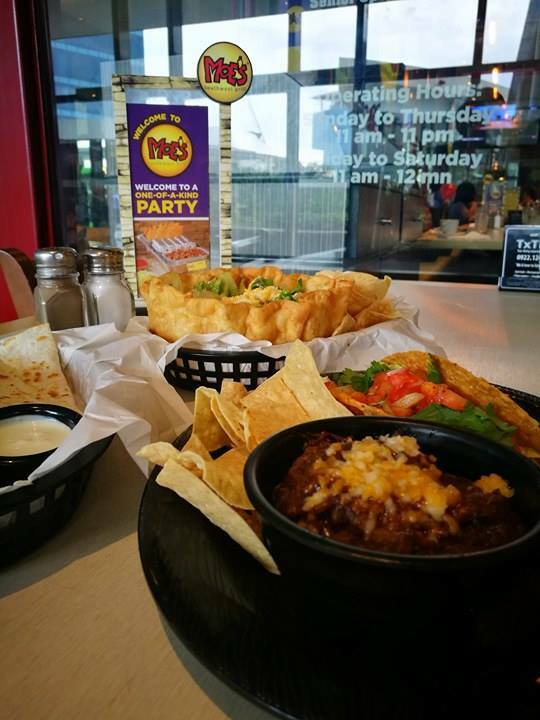 Grab Moe’s Burrito + Nachos Rockin’ Combo, Burrito + Quesadilla or the Burrito + Taco. 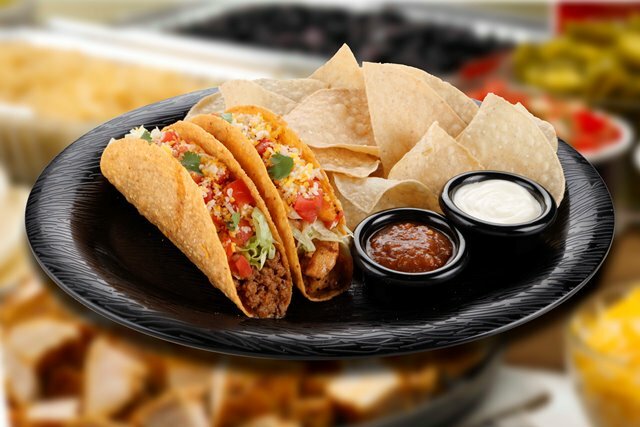 These combos also come with free chips, salsa and garlic sauce. 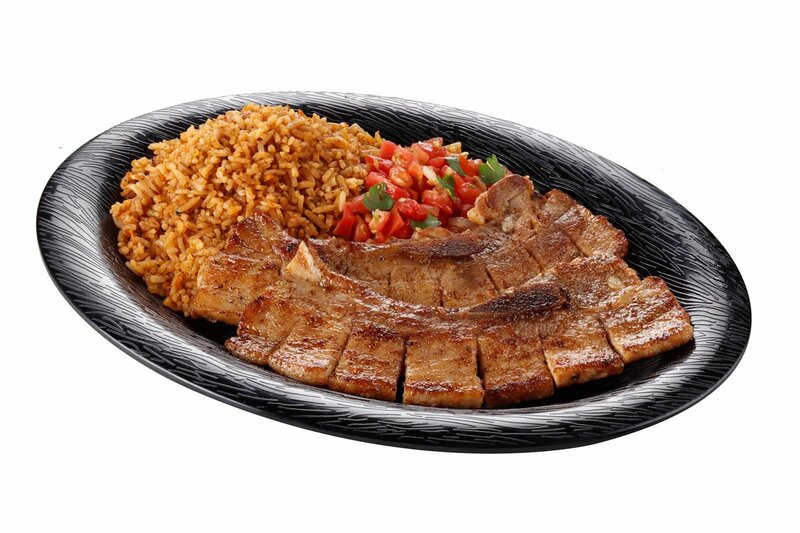 Then there are Solo Meals that include the perfectly grilled Chipotle Lime Chicken marinated in chipotle chili, lime juice, garlic and cilantro; the luscious Pork Belly; and the fork tender Pork BBQ Ribs. Remember, Moe’s completes these solo feasts with Southwest Rice and Roasted Corn Pico de Gallo. Expect only honestly good food made with quality ingredients. 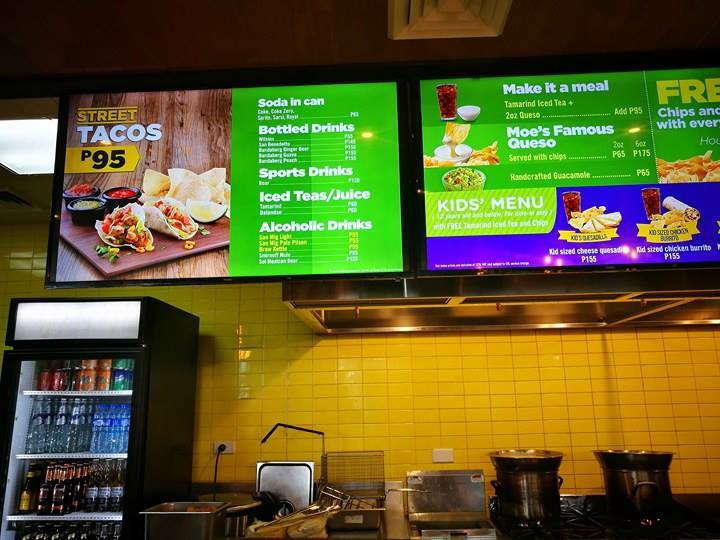 And guests can now enjoy all these dishes in a full service, casual dining concept. No more queues while ordering at the counter. Choose your table, sit and relax while you’re food is being prepared. Then, your order will be served stamped with the signature The Bistro Group kind of service- friendly and efficient. 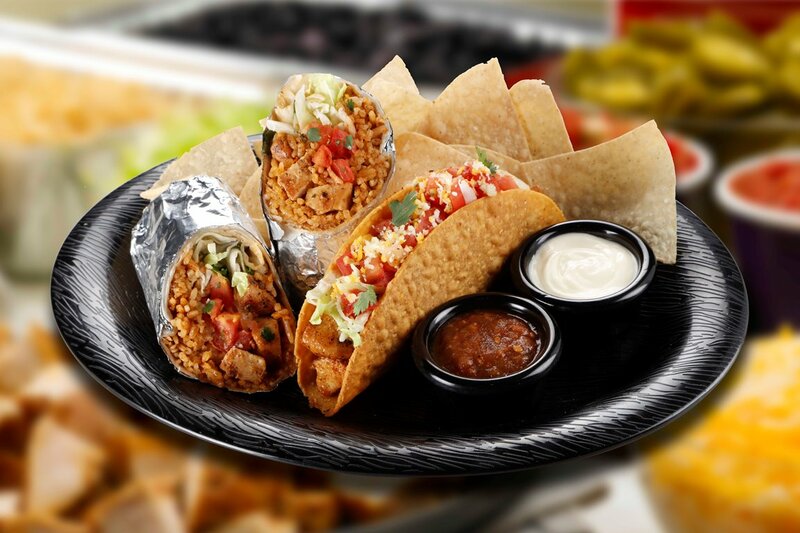 Snacks with that Southwestern flavor are also yours to savor. 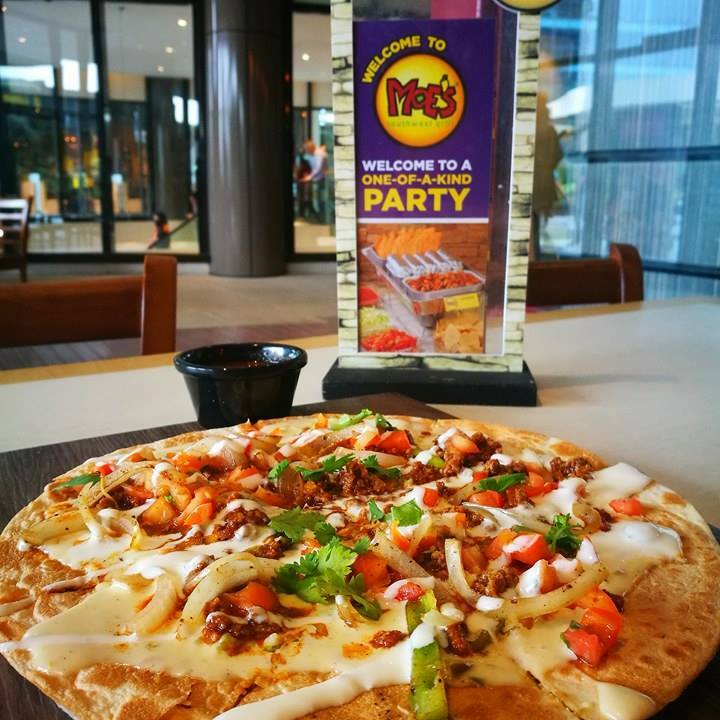 Imagine ground beef, pico de gallo, grilled bell peppers, grilled onions, queso sauce, colby cheese and mozzarella cheese on a crispy flour tortilla... It’s Moe’s Mexican Pizza. 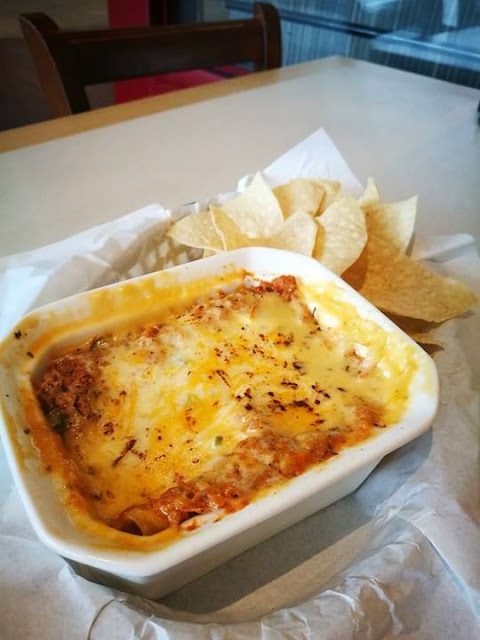 Just when you thought you’ve tried everything, there’s the Enchilada stuffed with grilled onions, bell peppers and ground beef then covered with hot enchilada sauce plus the signature queso. Every bite is also perfect buddy with a bottle (or two!) of cerveza. What’s more! You can now use your Bistro BFF Card for great discounts and privileges. Enjoy automatic 30% off your total bill every Monday, 20% discount Tuesday to Sunday, coffee or hot tea with an entrée purchase, vouchers and birthday discount! 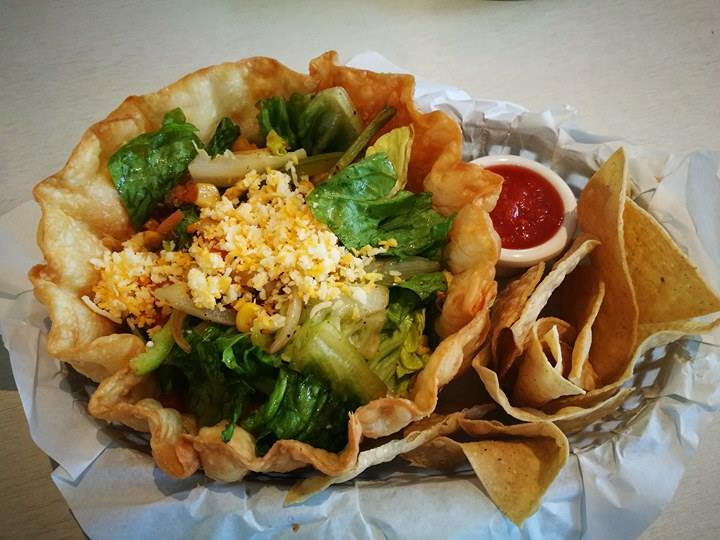 That’s a whole new dining experience right there! 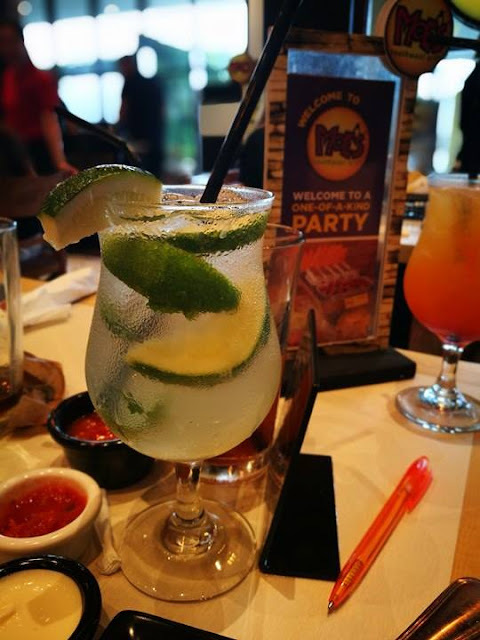 So, get your family and friends ready, have your BFF card handy and meet up at Moe’s Southwestern Grill where big, bold, rich and zesty flavours come together to give you a dining experience that rocks as hard as you roll! Host a party that’s sure to be the talk of the town with #MoesPH party takeaways for 20 persons! 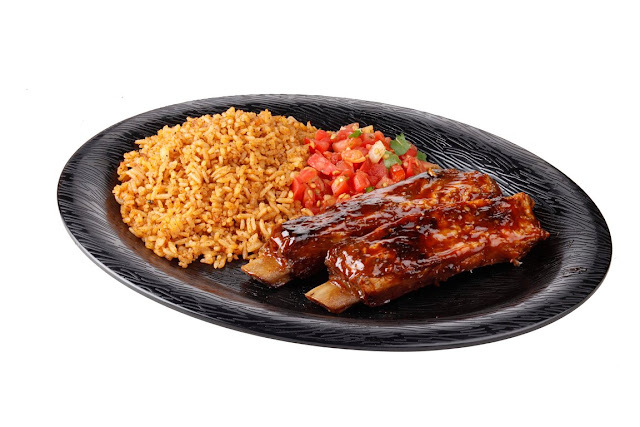 Enjoy free delivery to Uptown office towers and Uptown Parade, and minimum delivery fees around Bonifacio Global City. For inquiries, please contact 805.2246, 0916.239.2048 or visit store at 4/F Uptown Mall. 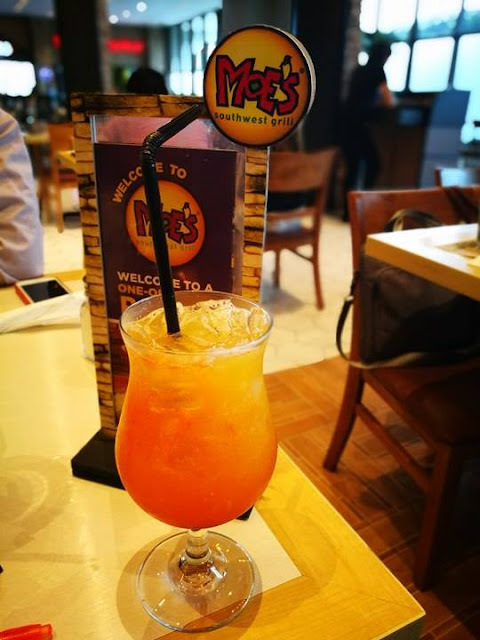 Moe’s is located at the 3rd level, Uptown Mall, Bonifacio Global City (tel numbers : 805-2246; 09162392048); FB- Moe’s Philippines; IG-moesphilippines.